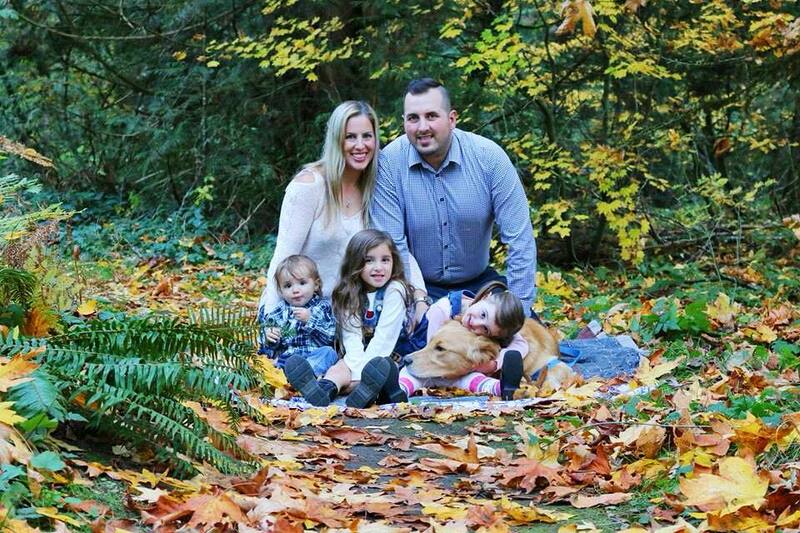 We were so excited to get back up to one of our favourite places close to home, Whistler. I know we tell you all time and time again that it is the adventure lovers paradise, but it really is. All year round you have a myriad of activities to choose from, so many in fact that we believe that you could never get bored. This last weekend we made the journey to fly through the sky feeling like superheros on the Superfly Ziplines that are up to 600 feet high off the ground, fast and up to a kilometre long flight each time. 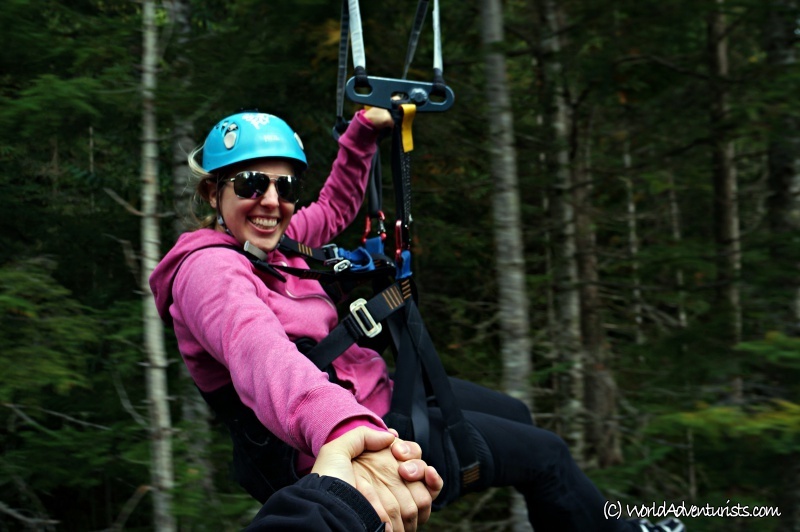 On the last of four ziplines, you’re also able to hold hands with your partner as you fly. We had three guides that were all so helpful, easy going, great to have a conversation with. The funniest of them was Jonathan, who really kept the mood light and seemed to know what joke to make at the right time. We had about 14 people in our group, so the laughter really kept the time moving so we didn’t get bored between our turns. 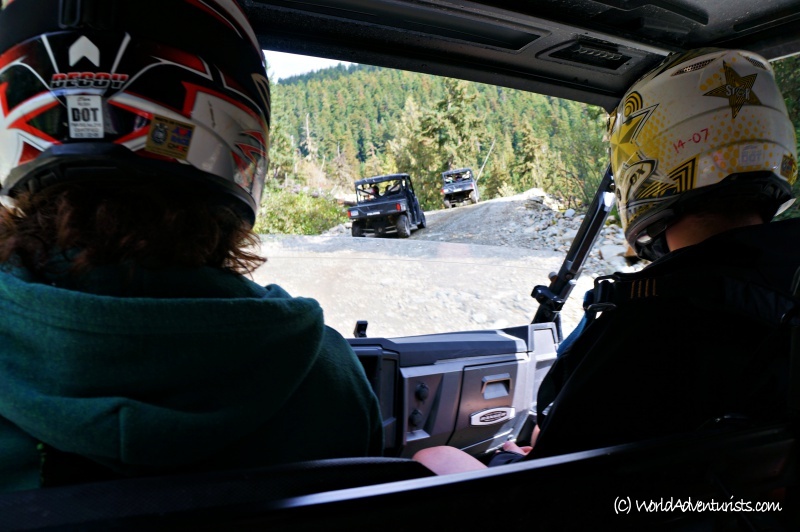 Through our other activities with TAG Whistler (RZR, Treetop Adventure), the quality of their guides is what we first noticed and loved about the experiences. The guides really make the experience and leave you wanting to come back for more. Two of the guides giving a demo on what to expect and proper body positioning so that you know how to come in for a safe landing. All the participants were shuttled from the base to the top of the mountain in an off-road vehicle and it was a ton of fun. It almost felt like we were ripping around in a RZR again, though driving around in the RZR was more exciting because we were in control. Once you reached the Superfly starting point, you change helmets and finish getting prepared to start your first flight. Age also didn’t make any difference to the participation level on this excursion. We had such a wide age range in our group and it really was incredible to witness that age really can be all in your mind. Everyone seemed to be having a great time as they lived life to its fullest during each moment. It was also great that the guides controlled your take off – until they hit that lever, you couldn’t go anywhere. That ensured the other end was ready for you and when it was go-time, it really felt like you were in a race against your partner. Would you zip down here? All ready to go and waiting to hear the signal that they are ready for us at the next platform. You really noticed how seriously they took safety with all their checks and conversations between each zipline run. 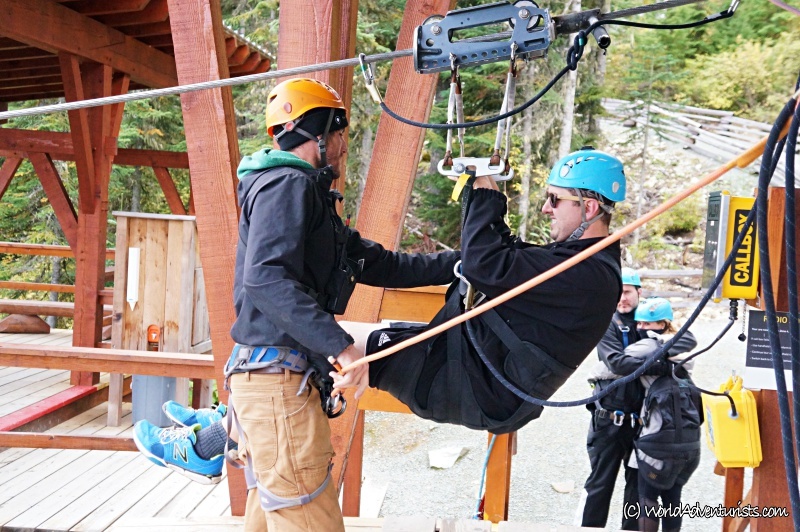 Darcy worked really hard to be able to participate in this zipline as there was a maximum weight restriction of 250lbs, when you step on their scale even with shoes on. He’s a tall guy at 6’5″, so that wasn’t an easy thing to do. Since he was at the top of the weight restriction at 249.5 lbs, that also meant that he could pick up some mean speed on the line. Even if I was given a head start, he would still zoom past tiny me and it felt like he would already be unhooked and waiting for me to come in by the time I reached the end. I still felt like I was going super fast, so his speed was amazing. I didn’t mind though, as it gave me a few extra seconds to feel on top of the world and like I was flying. It was an unreal feeling. Getting between the ziplines are easy walks with wooden walkways, steps and handrails, or an easy to walk path. 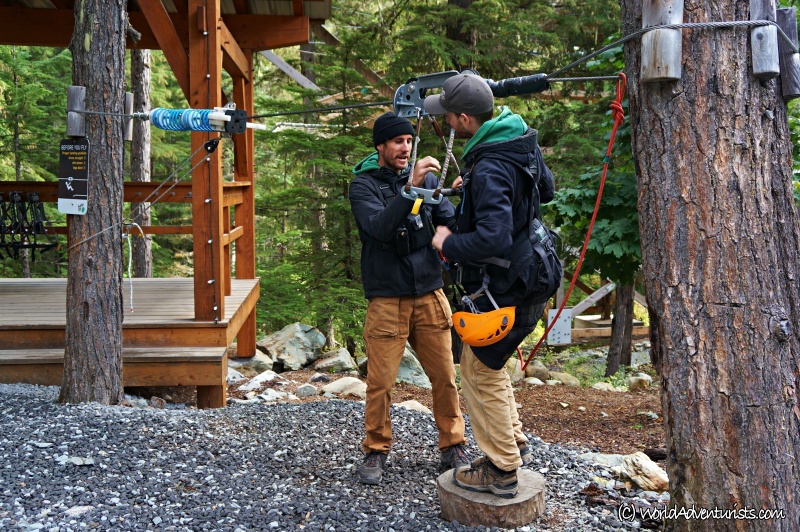 While you do have to carry the”trolley”, the piece of equipment that you hang off of while going down the zipline, it was never an inconvenience as it was light and you can hold it by putting your arm through and resting it on your shoulder. It’s a short distance between where one zipline ends and the other begins. 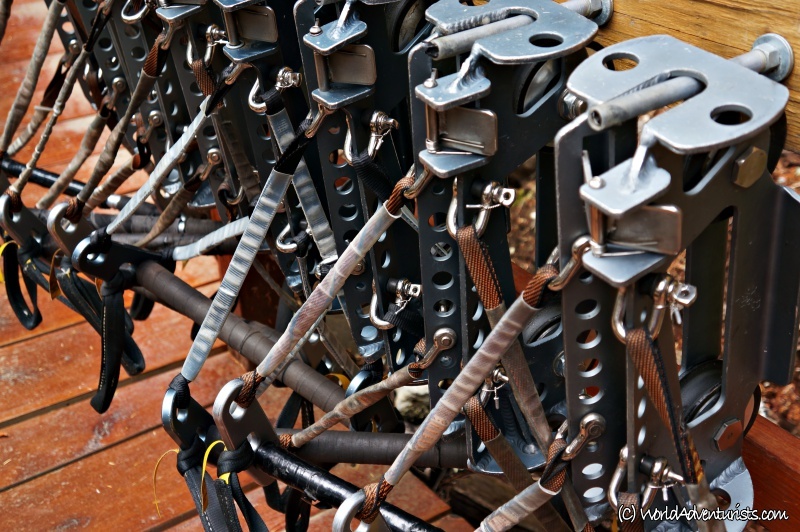 These trolley’s are really what made the magic happen on the ziplines! The most challenging part for some would be the platform you climb to the third zipline. 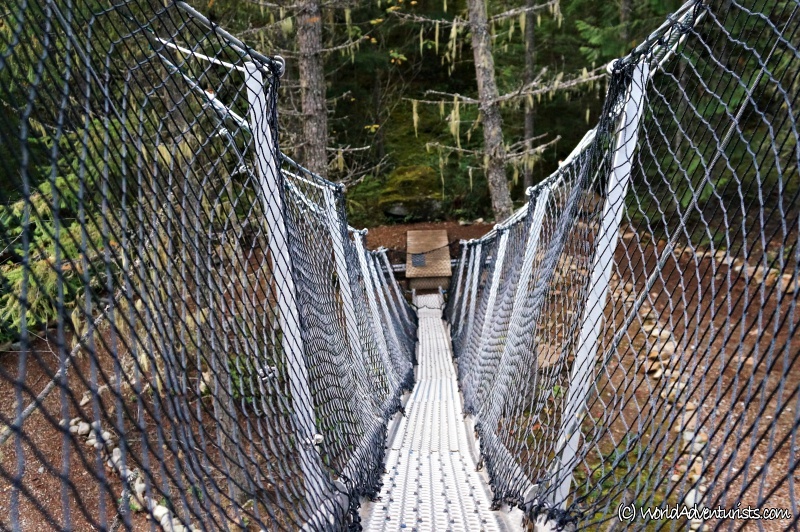 You walk up a small suspension bridge with a metal platform, as you pull yourself up by gripping the mesh sides. It is a totally safe structure, but the slight shakiness of it made it a little tricky if you didn’t have the confidence. However, the guides were right there to help anyone that needed it and nobody had any problems because of it. The platform to the third zipline. We aren’t afraid of heights, but when we were on the zipline, we also found that we didn’t think about the heights either. At all. 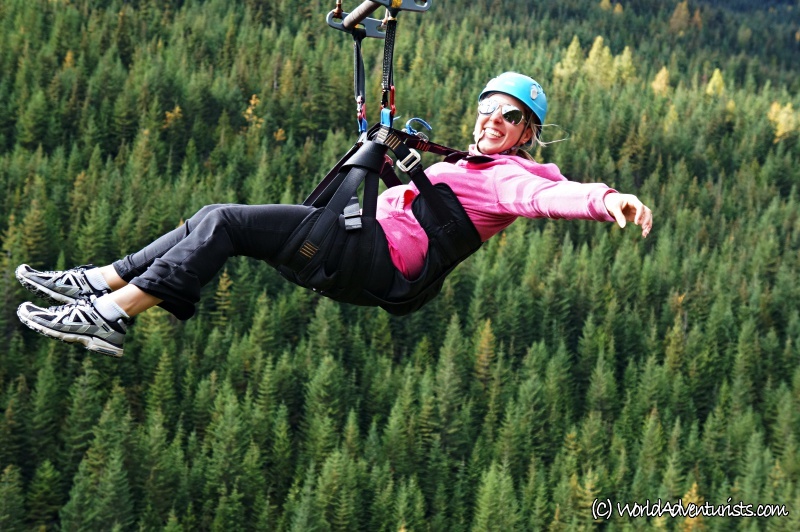 The scenery you are surrounded by in Whistler valley is so beautiful and you’re having so much fun flying through the air and feeling the wind all around you, that even if you are afraid of heights, we’re confident you’d be able to do this, too. You were able to hold hands on the last trip down. I thought it would be helpful for Darcy to pull me along, since he is bigger and goes faster. We ended up letting go because it was a little awkward being dragged along from our weight difference. Fun Fact: You can reach speeds of up to 100 km/h. We’re sure Darcy must have! 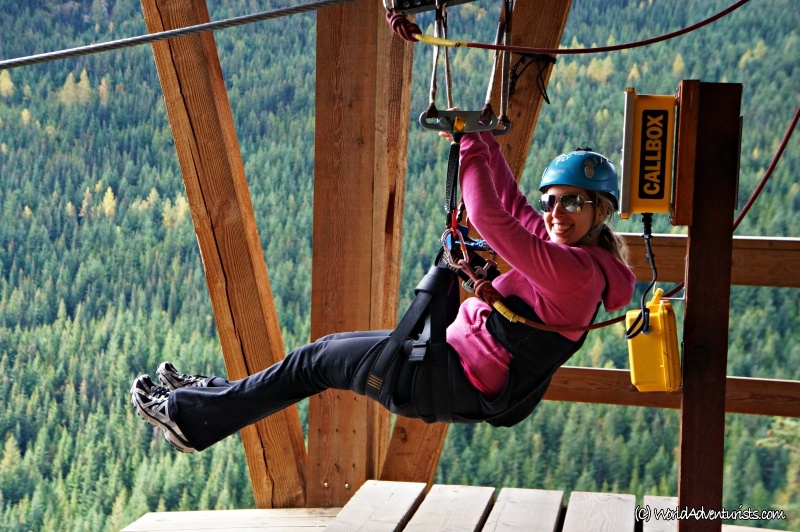 Great views of Whistler valley from up to 600 feet in the air! You must be at least 60lbs (and 7 years old), and no more than 250lbs when fully clothed to participate. Every person must be weighed, even with shoes on, before being able to participate. You’ll want to wear sturdy shoes and dress for the weather. You may want a light jacket as it can get chilly with the wind. Bring sunglasses to protect your eyes from the force of the wind, or you can borrow a pair of clear glasses. You’ll have a ton of fun! 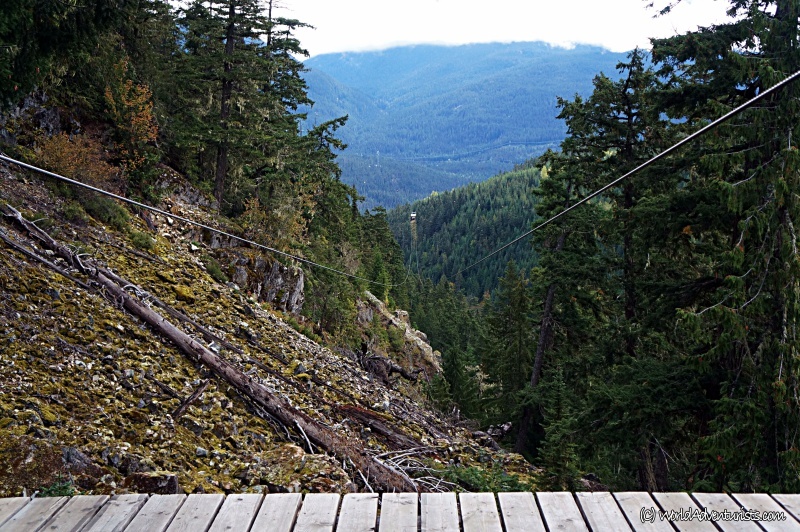 You’re surrounded by unreal views as you zipline down. Darcy having a wild ride! I loved feeling like I was flying through the air! Your harness seat was actually really comfortable. 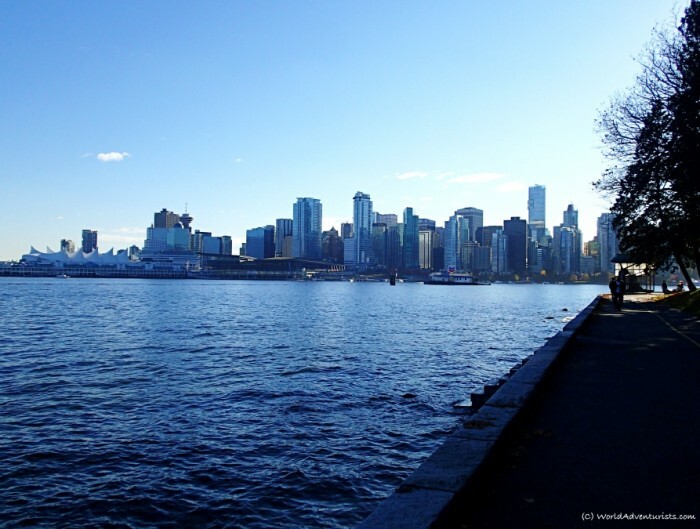 Fun fact: This tour is highlighted by two of Canada’s longest lines that are a kilometer long. A couple participants coming in for a smooth landing. We were lucky with the weather. It was a cloudy day, but by the time we started our zipline tour, the sun was fighting its way through the clouds. It turned out to be a great day for ziplining. 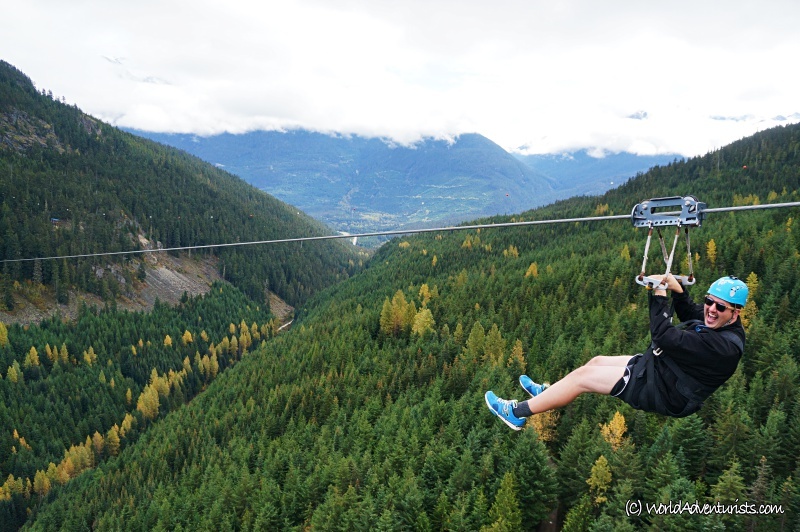 We had such a fun time ziplining through the Whistler valley with TAG Whistler and Superfly Ziplines. The course was such a thrill and the scenery and attention to safety were excellent. The third zipline, Godzilla, was our favourite because you go so insanely fast! 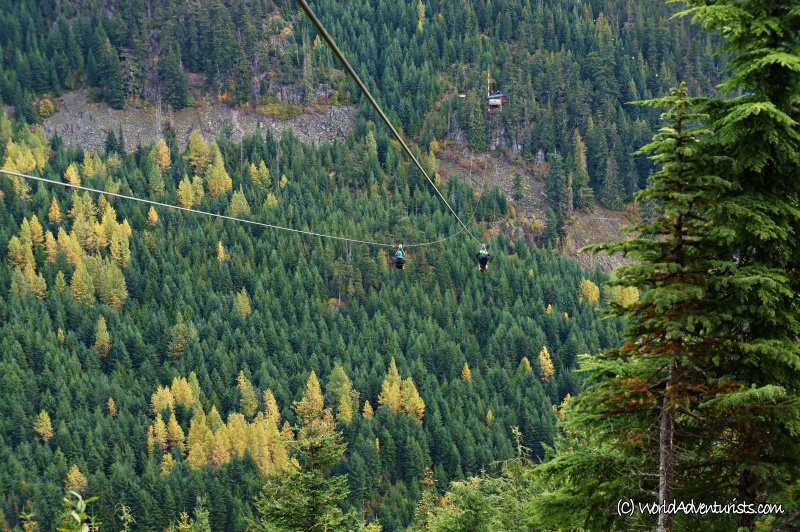 Take a look at all the excursions TAG Whistler has to offer. 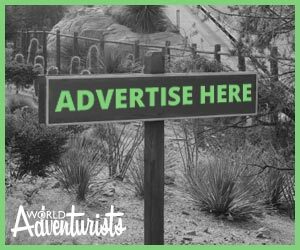 You can also get a great deal if you do more than one excursion with them through their combo pricing. 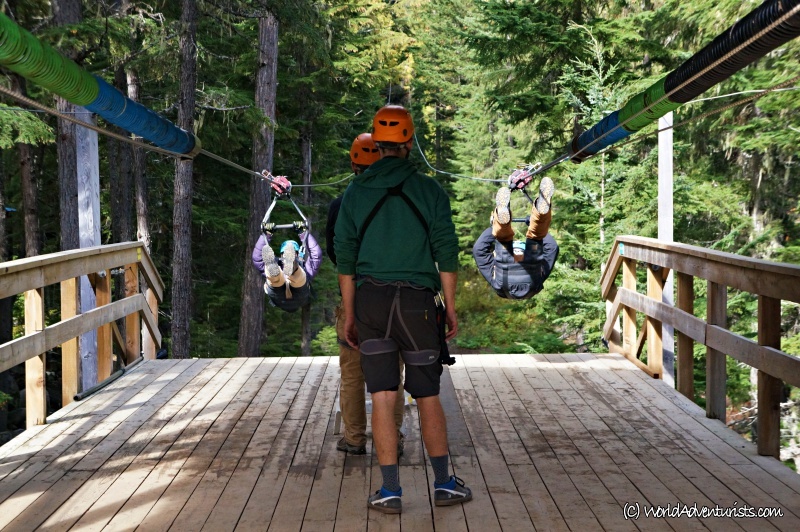 Have you ever gone ziplining? Would you try it? 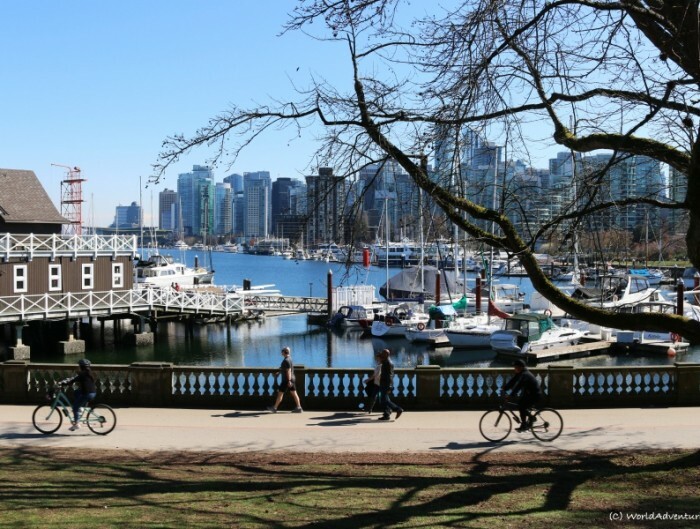 Our visit was sponsored by TAG Whistler, but as always, our opinions are our own. Wow! What an amazing place!!! I have never gone for zip-lining. It really looks exciting from your pictures. 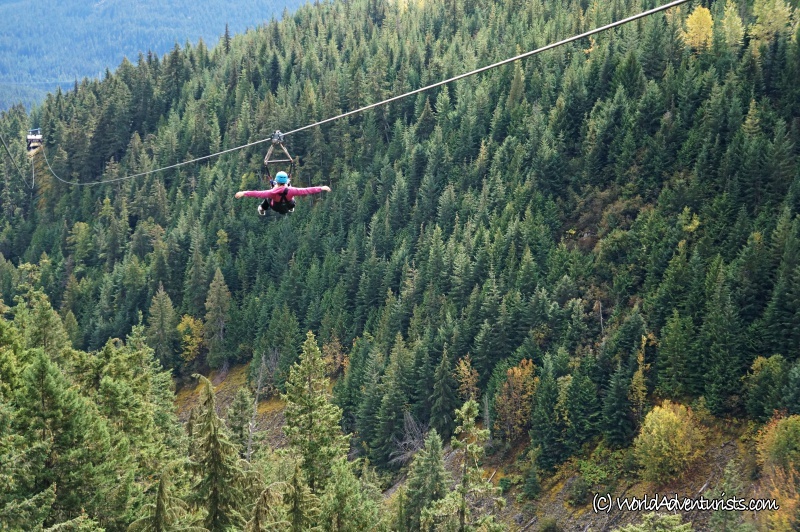 Whistler valley is definitely on my bucket list. Thank you for sharing your experience. This is just beautiful. I love it. I can’t wait to visit these places. Thanks so much for sharing. The pictures are just gorgeous. Wow! These pictures are truly breath taking! 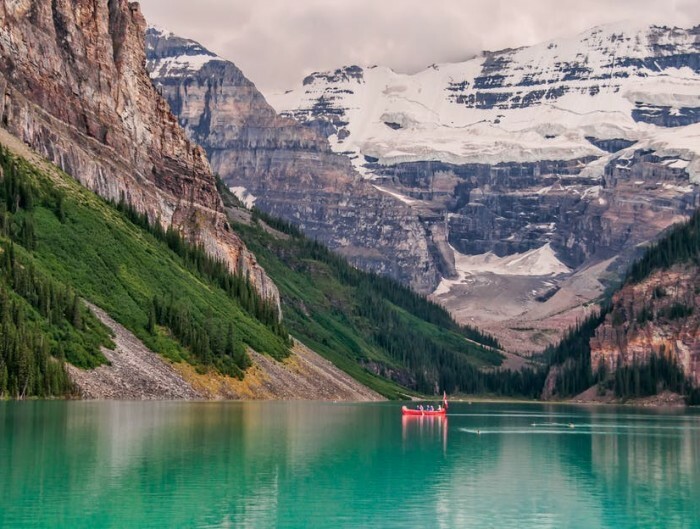 I’m adding these places to my bucket list! 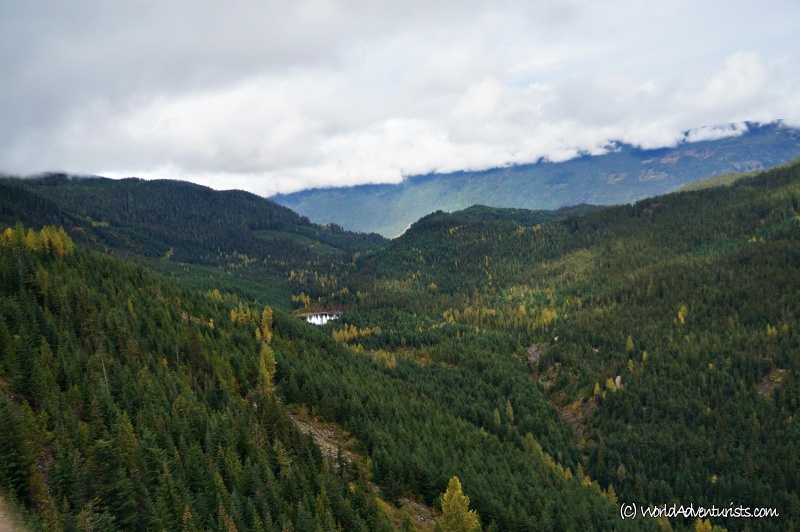 I have never heard about Whistler Valley. Thanks for sharing this wonderful place and one day I will try the zip lining. Wow! This is an amazing blog. I really like this blog. These places attracts me a lot. Thanks for sharing.